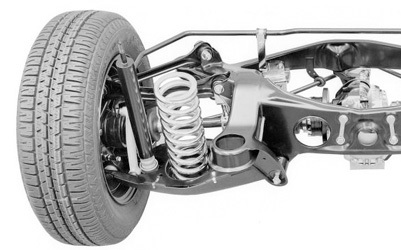 Discount Toyota Parts has over 250 years of combined industry experience serving the Austin, Texas area . Our expertise and exceptional customer service has made us one of the leading Toyota parts dealers in the US. When you purchase from us, you can be confident we’re offering you original factory parts at wholesale prices. 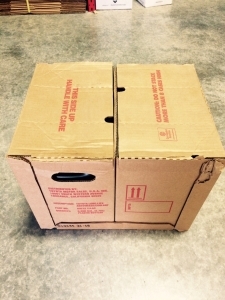 If you are looking for original factory parts and accessories, we are your headquarters. 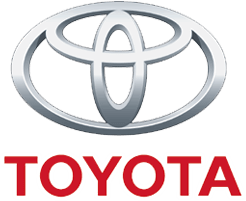 We have OEM parts for Toyota, Lexus, Scion, Avalon, Camry, Celica, Corolla, Echo, 4Runner, Highlander, Land Cruiser, Matrix, MR2, Prius, Rav4, Sequoia, Solara, Tacoma, Tercel, Tundra, and Previa. 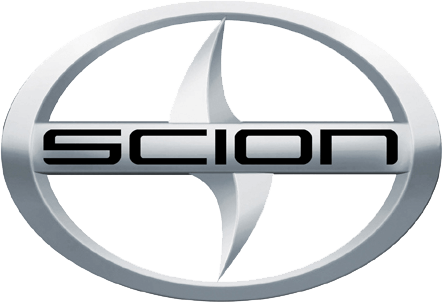 Our goal is to provide you original Toyota, Lexus, and Scion parts at discount prices. If you don't see the discount Toyota parts you want here, please contact us. Thanks and we appreciate your support!